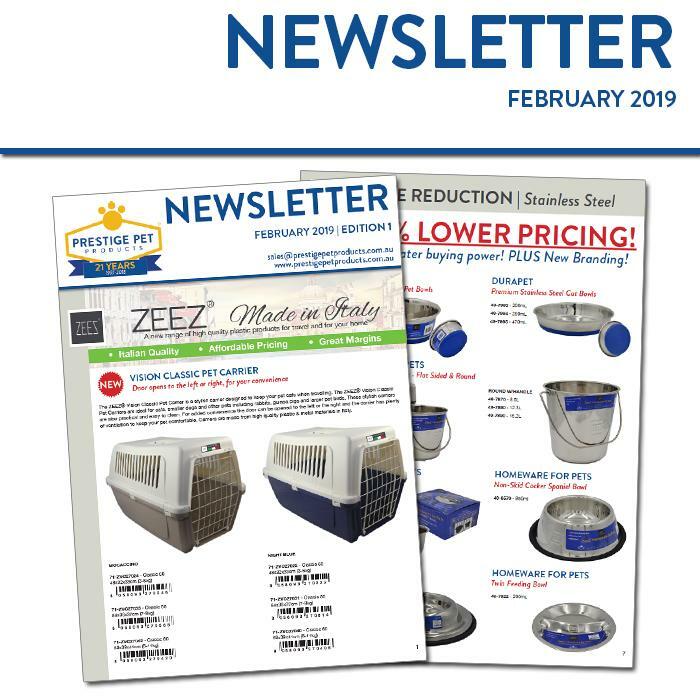 EDITION 1 | FEBRUARY 2019 - News - Prestige Pet Products Pty. Ltd. The NEW ZeeZ Italian Range features Italian Quality, Affordable Pricing and Great Margins! 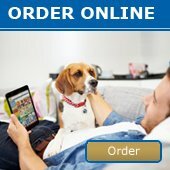 Get the range today - Feed & Water Items, Pet Carriers and Cat Litter Products. The Dubl Duck Range of Italian Scissors is the newest range from Millers Forge - made from Titanium, professional quality and affordable prcing - for at home or in salon use! Due to greater buying power, we are reducing the price of our Stainless Steel range by UP TO 54%!! We will also be rolling out the new ZeeZ branding as the older stock sells out - new lower pricing also applies to existing stock!